Watch starlet Lira wrangle a snake! You may know Lira as a soulful singer and one of SA’s The Voice judges – always fierce and rocking a stylish ensemble. Now watch her switch it up on the show that’ll see your favourite starlets get down and dirty, doing downright adrenaline-pumping antics. 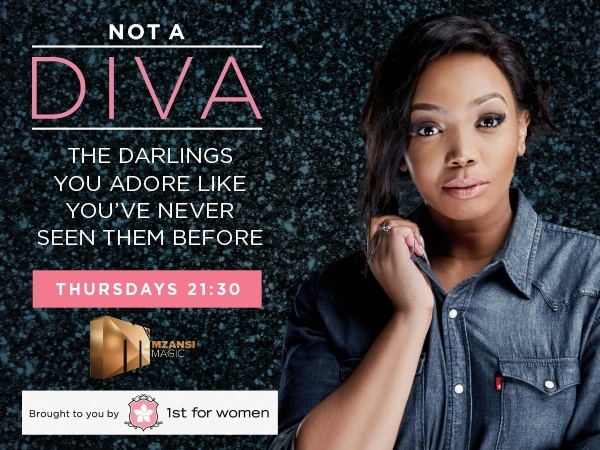 Not a Diva is the hot new show headed to Mzansi Magic! 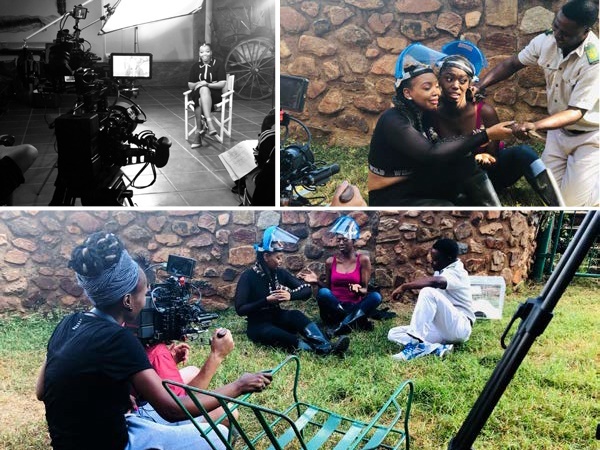 Be inspired as local celebs tackle tough terrain and action-packed activities with presenter Thembisa Mdoda while reinforcing women are multifaceted – and showing there’s far more to them than just glitz and glamour. In the first episode Lira builds on her fabulous life by adding snake wrangling to her resume. Thembisa challenges a shaken Lira at Hartbeespoort dam’s snake park where the two ladies overcome one of their biggest fears: snakes. Cue Lira’s rendition of “Something Inside So Strong”. Find out if she can “Be about it” – we couldn’t resist – like Britney Spears’ iconic python-heavy VMA performance back in 2001. Catch all the Not a Diva action on Mzansi Magic, brought to you by 1ST for Women, who offers insurance specifically designed for women. Tune in to DStv Channel 161 every Thursday, from 11 April at 9.30pm. Catch the repeat on Sundays at 14:00pm. This season we’ll see local female celebs go bungee jumping, firefighting and even do a bit of high rise window cleaning. Get to know personalities like Natasha Thahane, Lorcia Khumalo and Shashi Naidoo as they prove they’re – Not a Diva! First for Women Insurance Company Limited is an authorised financial services provider (FSP licence number: 15261).